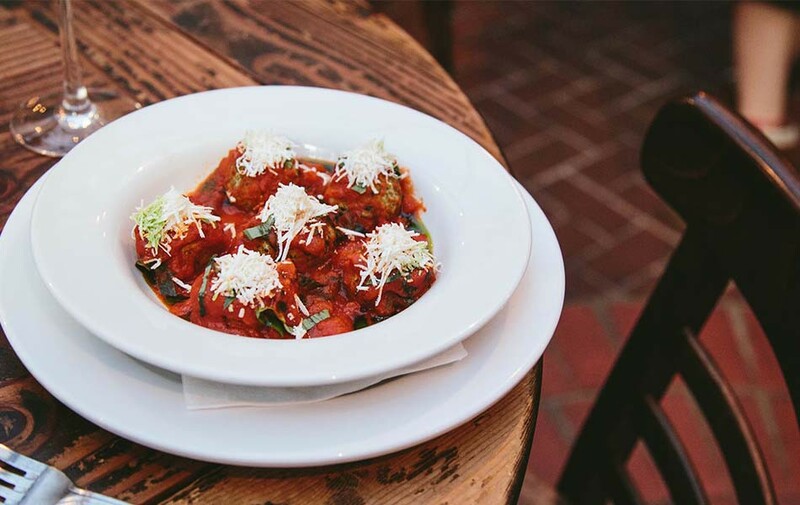 Uva's comfortable atmosphere and authentic fare are just right for any occasion, whether you're in the mood for a leisurely aperitivo, a late night digestivo with a snack, a cozy dinner, or an Italian country-style brunch. A NYC favorite since it opened its doors in 2005, Uva ranks as one of the city’s most-loved wine restaurants. The vibe is rustic and relaxed, with diners spread out between the main room, the private wine cellar and the year-round backyard patio. Uva’s menu, which ranges from small, tapas-style plates to classic and updated entrees, is perfectly complemented by an extensive wine list, as well as a full bar offering specialty cocktails. Our wine selection features bottles from Italy and around the globe.